POSTED May 2, 2018 3:04 p.m.
STEVENS POINT – A football-only conference realignment plan proposed by Darlington athletic director was approved by the Wisconsin Interscholastic Athletic Association (WIAA) Board of Control at their April meeting in Stevens Point last Tuesday. The plan, which will go into effect beginning in 2019, changes the make-up of seven area conferences– including all of the teams in both the SWAL and Six River Conference– as six new conferences will be made placing teams into groups of seven to nine schools with similar enrollments. Travel concerns have been the biggest complaint about the new plan. Darlington– with an enrollment of 207– will be joined by SWAL rivals Mineral Point (199), Cuba City (238), Iowa-Grant (172) and Fennimore (238) in a new conference along with Lancaster (270), La Crosse Aquinas (289) and Onalaska Luther (222). Six Rivers’ foes Black Hawk (99), Shullsburg (117), River Ridge (171), Benton/Scales Mound (129), Potosi/Cassville (192) and Pecatonica/Argyle (216) are projected to be joined by Boscobel (233) and Southwestern (167) out of the SWAL, Belmont (99) and Highland (82) move away from the Six Rivers to face Ridge and Valley teams in Ithaca (130), De Soto (152), Kickapoo/La Farge (234) North Crawford (138), Riverdale (152) Wauzeka-Steuben/Seneca (198) and Wonewoc-Center/Weston (189). Shullsburg will be moving to eight-man football in 2019, so how that will be dealt with is unknown. Black Hawk is planning to co-op with Warren (Ill.) in 2019 pushing their combined enrollment over 200. Another conference will consist of Arcadia (361), Dodgeville (421), Platteville (430), Prairie du Chien (365), Richland Center (386), River Valley (430), Viroqua (365) and Westby (339). 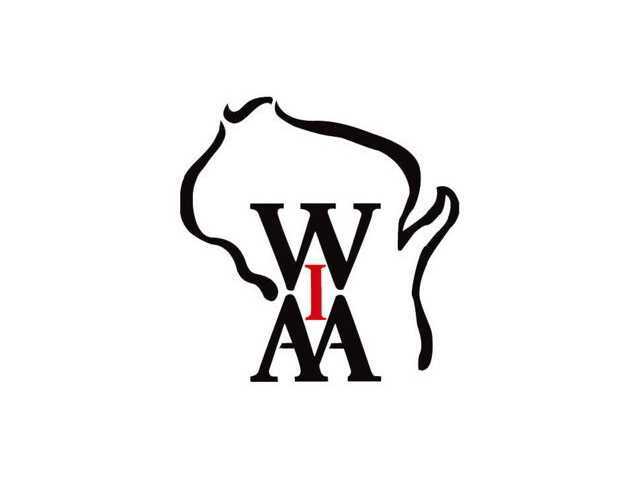 Adams-Friendship (468), Black River Falls (518), Gale-Ettrick-Trempealeau (423), Mauston (507), Nekoosa (354) Wautoma (409), Westfield Area (296) and Wisconsin Dells (421) will make up another conference, while Holmen (1,137), La Crosse Central (1,095), La Crosse Logan (796), Onalaska (917), Sparta (835), Tomah (942) and West Salem (506) create the final conference. The new conferences may only be temporary– perhaps for just one season– since the Wisconsin Football Coaches Association is developing a statewide football-only realignment plan affecting all schools they hope to have ready for implementation by 2020.